Photos are your life memories. It's about the sunshine in the Sunday morning, the best friends you hang out with or the moment when you blew up the candle on the birthday cake - you may have thousands of such favorite instants in your iPhone, and you never think about someday you may lose them suddenly. PhoneRescue for Mac helps you back in time to retrieve all those most essential things that count so much to you. It cares deeply about your data, your iPhone and yourself. Recover deleted or lost messages, contacts, etc., back to iPhone/iPad; Repair a broken iDevice from any system crash; Pinpoint missing files that you need most at the first place. PhoneRescue for Mac is your No.1 choice for iPhone data recovery as well as iOS repair plan. It's too often that you carelessly delete some important texts off your iPhone. They may contain the evidence of an important conversation or the details about a critical project - along with all attached pictures, voices, and maps disappeared. 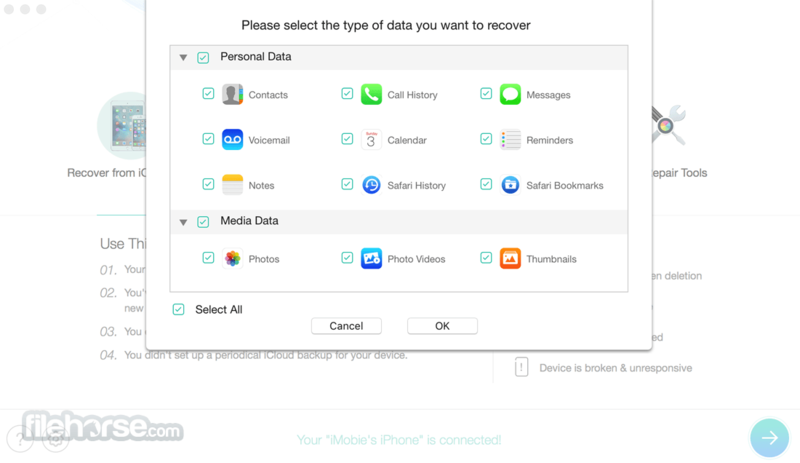 Now, PhoneRescue makes it surprisingly simple to restore those lost data completely back to your iPhone. Be as careless as you want with your delete button, you can always find your information back. 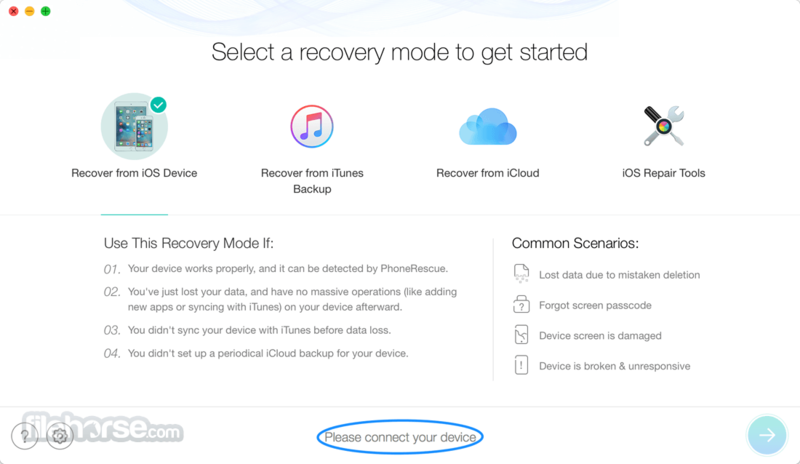 When your iPhone breaks down like being drowned, crashed - or worse stolen - and can't be accessed from computer, PhoneRescue still finds a way to retrieve your needed information by using iTunes backups - even it's encrypted. In addition to that, PhoneRescue also sits at the cutting edge by using iCloud backup - So all the notes, contacts and more can be easily found back. Therefore your checklist of to-dos, your shopping list, or the blazing inspirations will never slip away. It's maybe a single critical piece of note or message that has gone missing from your iPhone. And it's painful when you have to scrawl through the endless files to pick up the right one before recovery. PhoneRescue now helps you pinpoint what you need in the first moment, making it more efficient for a solid iPhone data recovery. It could be tricky when your iPhone refuses to work. 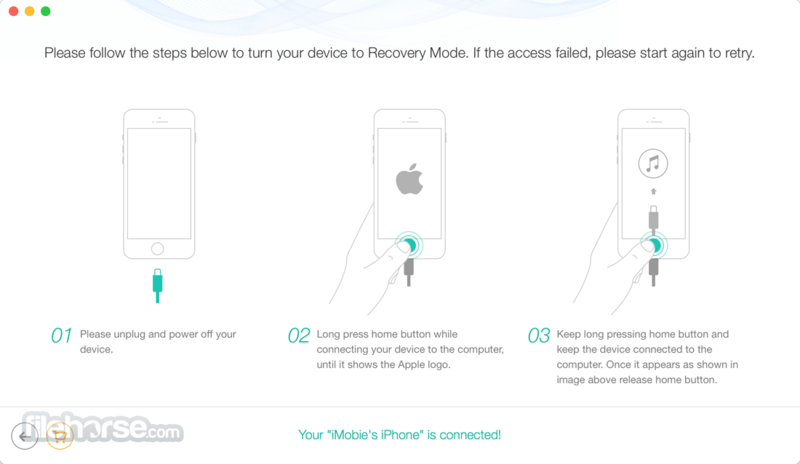 But now, thanks to the brand-new iOS-repair mode, PhoneRescue is able to fix and revive your iPhone in simple clicks. No matter what system problem is, the help is never such closer to your hand. 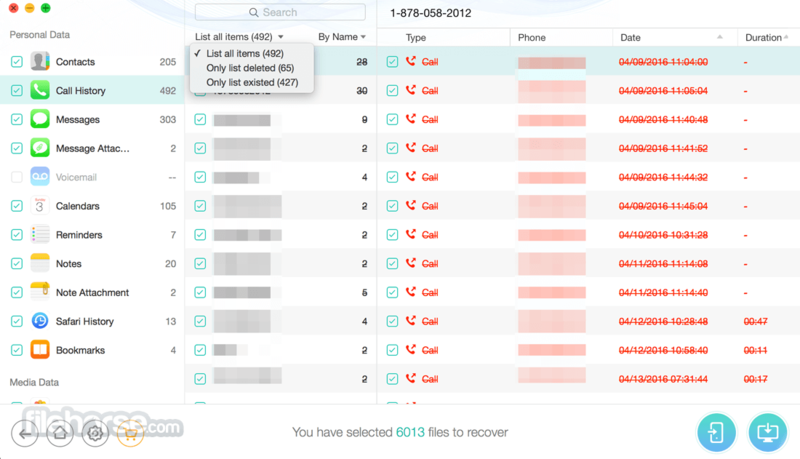 PhoneRescue is more than a recovery tool – it's your safe box for all your past memories and digital assets. And also the system engineer always closed by ready to repair your iPhone crash. Moreover, it leaps past most rivals that let you enjoy the regained items on your iPhone again, just like in the old times. Note: The demo version allows you to preview the retrieved data but it does not offer you the option to recover it.